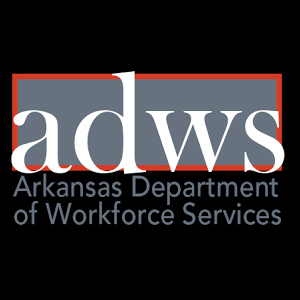 Ranked by number of employees in Arkansas. Includes 2018 revenue, 2017 revenue, top executive, business description and contact information. 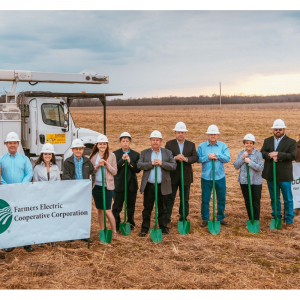 2 Lockheed Martin Camden Operations Camden Hewson, Marilyn A. 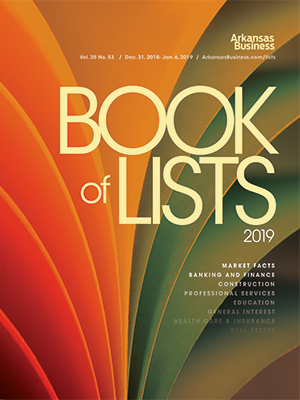 Purchase a print copy of the latest Arkansas Business Book of Lists, the ultimate guide to who's who in Arkansas business. 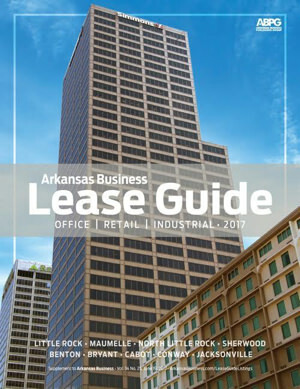 Purchase a print copy of the Arkansas Business Lease Guide, the ultimate guide to commercial property in Central Arkansas. 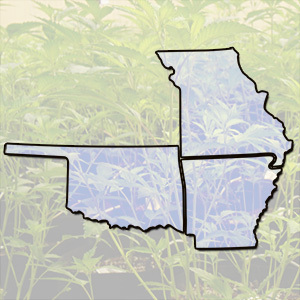 Regularly updated and serachable listings of the State's convention and reception facilities. 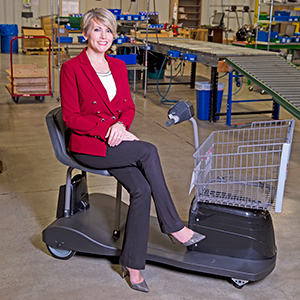 Purchase a print copy of the latest Arkansas Business Meeting Planner. 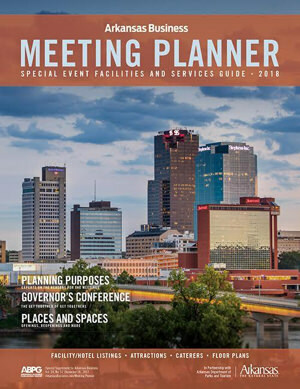 a guide to meeting space in Arkansas, including tips on planning effective meetings.